Proper soil compaction is critical to ensuring proper preparation of your construction or roadwork site. When soil isn’t properly compacted, you can have problems with drainage, ground shifting and roadway cracking in the future. 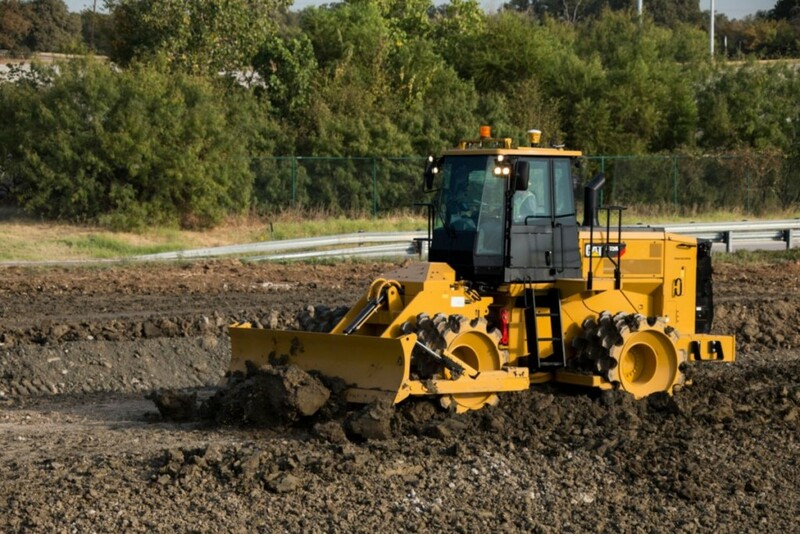 To help guarantee that your soil is compacted correctly and ready for the next phase of your construction project, always choose the right equipment. Here at Western States Cat, we have a lineup of rental soil compactors available to suit your different needs. You may need heavy-duty equipment for a large-scale project or a smaller compactor that suits tighter spaces and requires greater maneuverability. In all cases, we’ve got what you need. We carry the Cat brand of soil compactors and construction equipment for rent because we know it’s a brand you can trust. With ‘Western States’ in our name, you can bet we’re focused on providing the best service possible to our customers in Idaho, Oregon, Montana, Wyoming and Washington. We have convenient locations so that we’re closer to where you are and can get your rental soil compactor to you quickly. It doesn’t matter if you need an emergency rental after suffering a breakdown or are planning for a long-term rental for a major construction project — we have the equipment and experience to help you out. As you can see, soil compaction is a real science. Equip yourself with the right equipment and your soil compaction will go faster and result in the perfect density of soil for the next phase of your project. With over 60 years in the business, our team has the knowledge to help you choose the right compactor. Don’t waste your time with companies that try to push you into whatever equipment they have available. Come to Western States Cat, where we take the time to understand your soil compaction needs and provide the rental Cat compactor with the power, capacity, efficiency and reliability you need and deserve. Contact us today for more information and a free quotation.